This is more of a case study then an article on training techniques. This is the story of Finn. Where he started, how far he’s come, and where he is going. 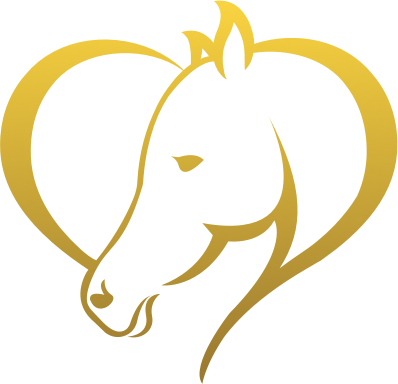 If you have ever gone on a natural horsemanship journey with a “problematic” horse, you will find bits of your own story here. In previous articles (despooking part 1, part 2) I discussed the basics of despooking using rhythm. In this article I will take it one step further, and add the element of chaos. In this article I will discuss the importance of being able to move the shoulders, and what to do when you can’t! 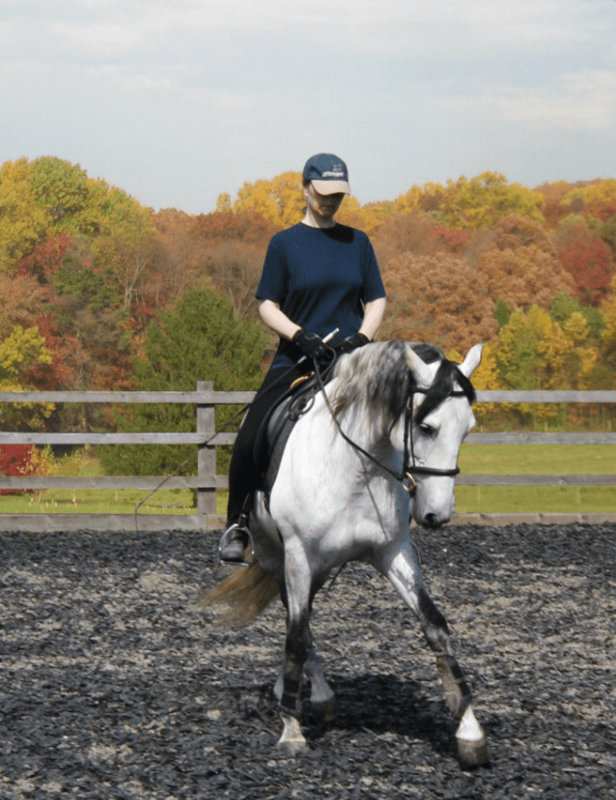 In this article, I will continue to teach you how to despook your horse. 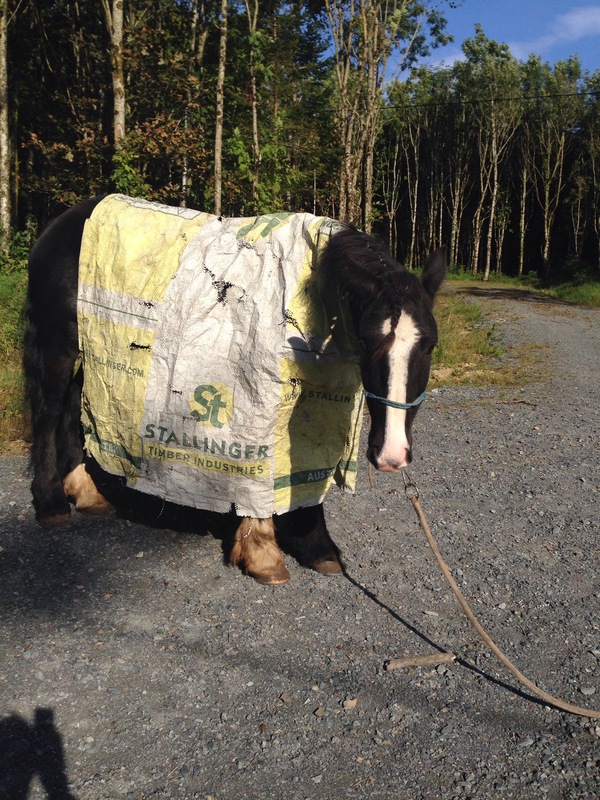 It is very important that your horse is prepared for this task before you begin. 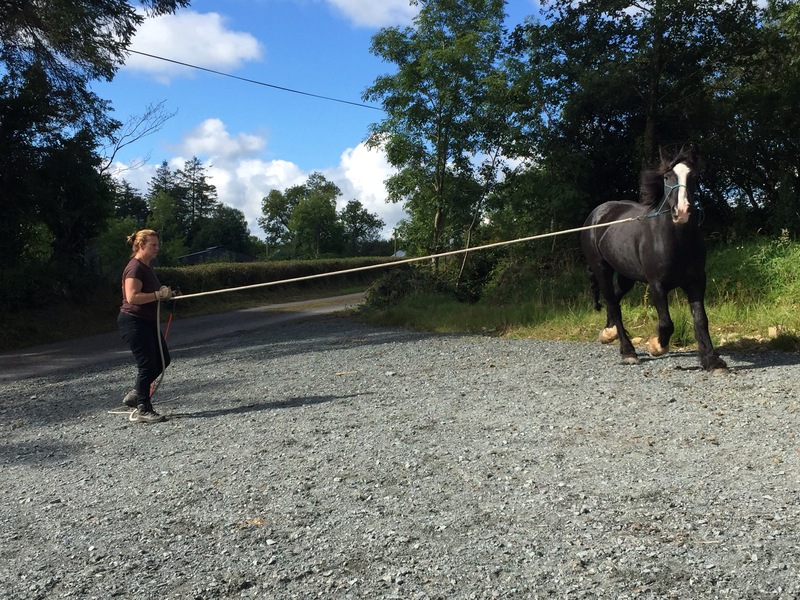 For details on preparing your horse, read part one here. When I first came to Ireland, I found it strange that there wasn’t a round pen in every facility. Back home, everyone has a round pen. Even traditional show barns have round pens to keep the arena free from people lunging their horses. 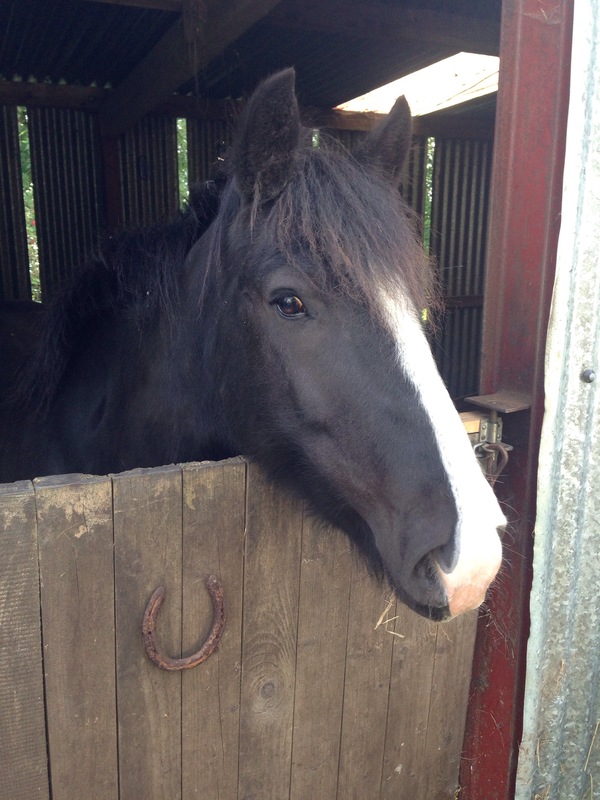 I have started writing about Finn, my recent project horse. Finn has no stop, no whoa, no off button when things go wrong. Or a horse named Finn! Recently I took on a project/problem horse named Finn. 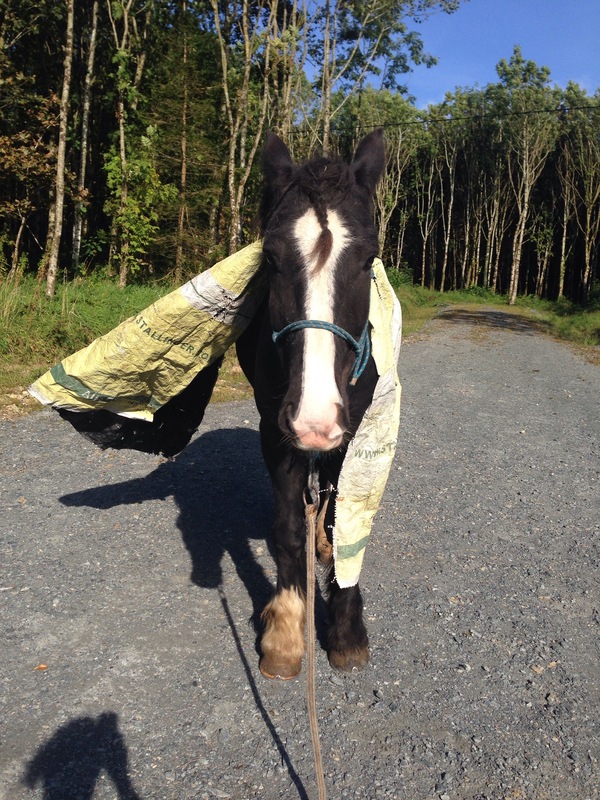 He is a black 7 yr old 15’2 cob. 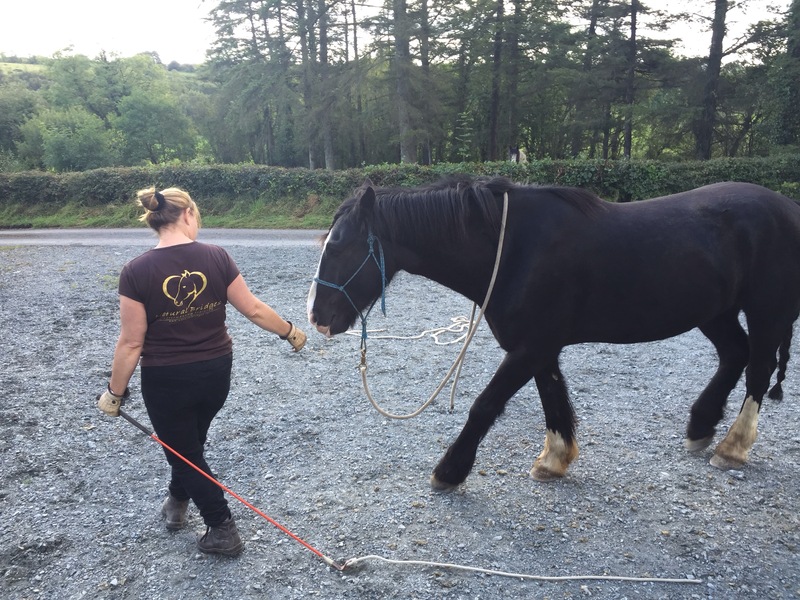 He has a fantastic temperament and is a very well put together cob, however Finn has some massive holes in his training foundation.